Thursday, Jan. 28, 5:30 p.m.
Muslim Somalis now make up at least 15 percent of school-aged kids in St. Cloud. Local officials have been accused of not doing enough to counter racism and discrimination against the city’s Muslim residents. Last year, 100 students walked out of Tech High School, saying they were tired of feeling harassed about their race and religion. Since then, anti-immigrant speakers from outside the city have stirred up debate, and the Somali community held a public forum offering to explain its religion to the larger community. Global events and presidential politics have further heightened tensions. 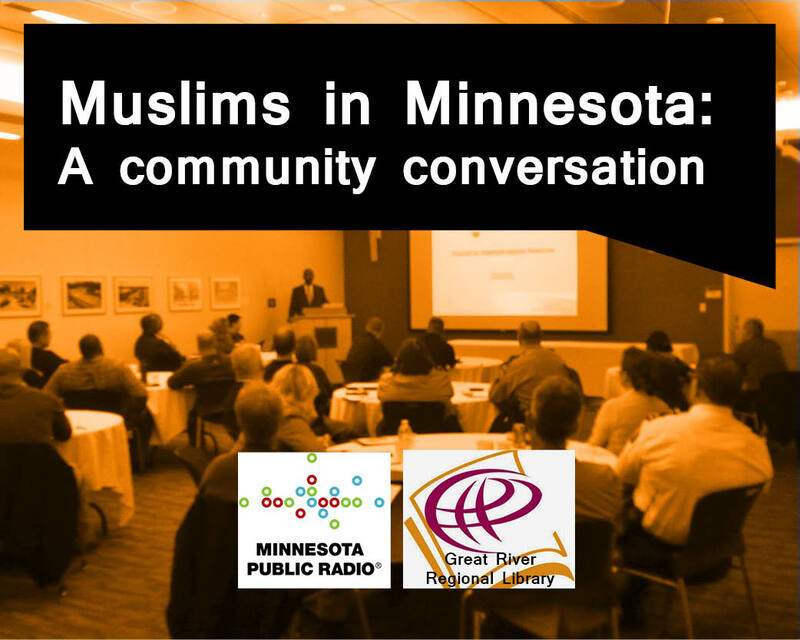 Tom Weber will talk with four guests about what it’s like to be Muslim in St. Cloud – and what can be done to improve the relationship between Muslim residents and other community members. We’ll invite the audience to ask questions and offer perspectives.